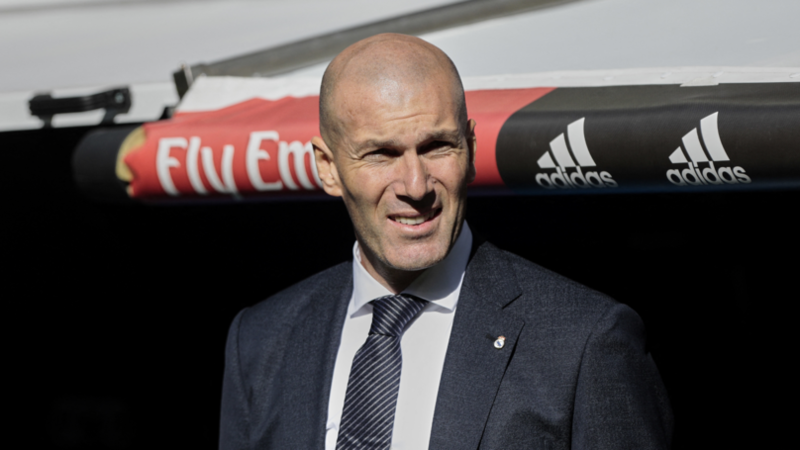 Zinedine Zidane returning to Real Madrid shocked the world, but the Champions League holders are a very different team to the one he left. Following his trifecta of Champions League wins, the Frenchman decided it was time to step away from the Bernabeu. 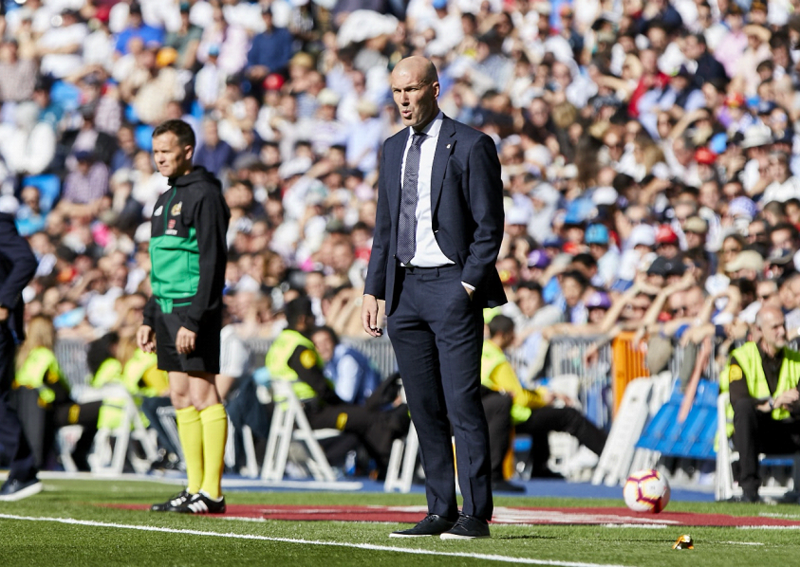 Fast forward 10 months and two managers later, Zidane is back in the hotseat at the Spanish outfit. Despite Julen Lopetegui and Santiago Solari&apos;s failed runs, a main factor in Real Madrid&apos;s season has been a lack of investment... As well as losing Cristiano Ronaldo. 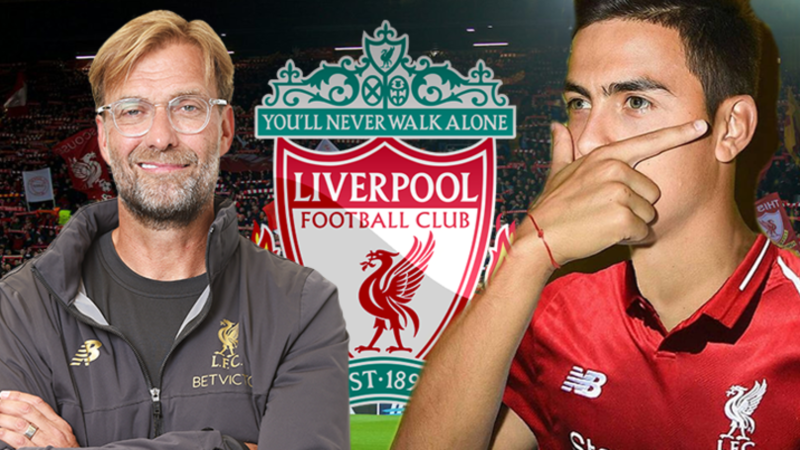 A few signings were made such as Thibaut Courtois and Alvaro Odriozola from Chelsea and Real Sociedad respectively, as well as youngster Vinicius Jr arriving from Flamengo after signing the summer prior. 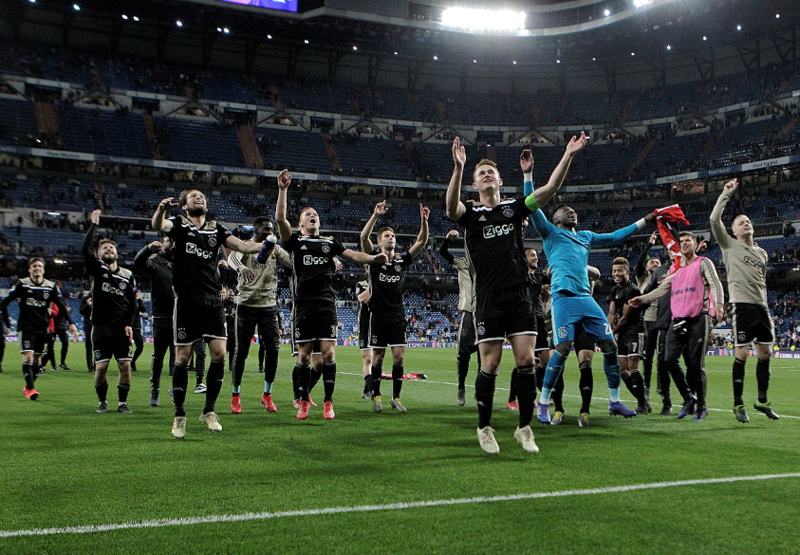 Despite this, Real Madrid have faltered in La Liga as well as suffering a humiliating Champions League exit at the hands of Ajax in the last 16. 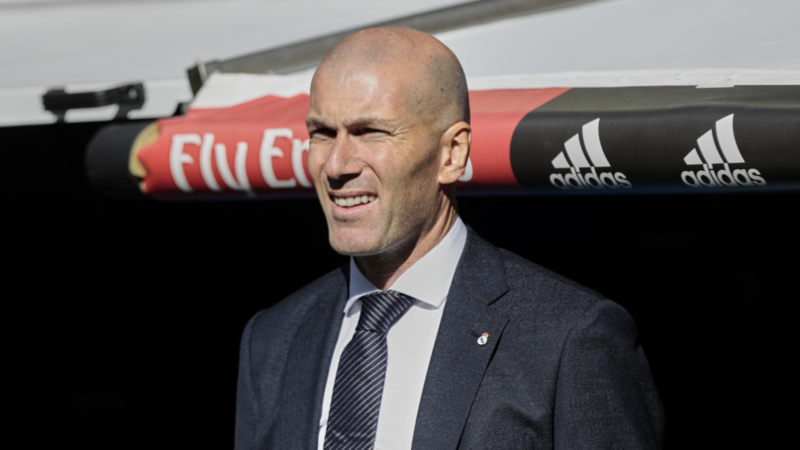 Real Madrid fans have now had their say on who they want to come in during a summer which may see many mainstays depart the Spanish capital, and fans seem united in who they want. In a poll, MARCA have asked which player the supporters would like to sign in each position, with over 200,000 people taking part. 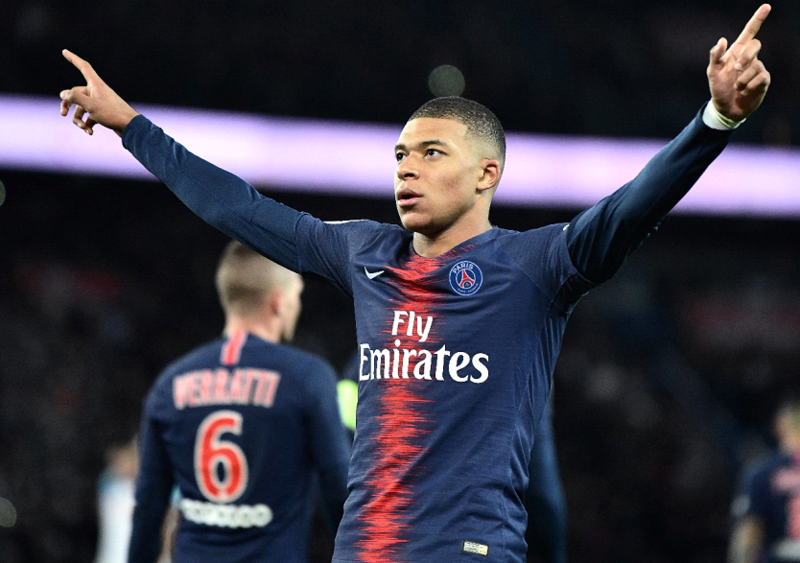 In the forward department, the clear favourite is Kylian Mbappe, with the PSG sensation winning by 79%. 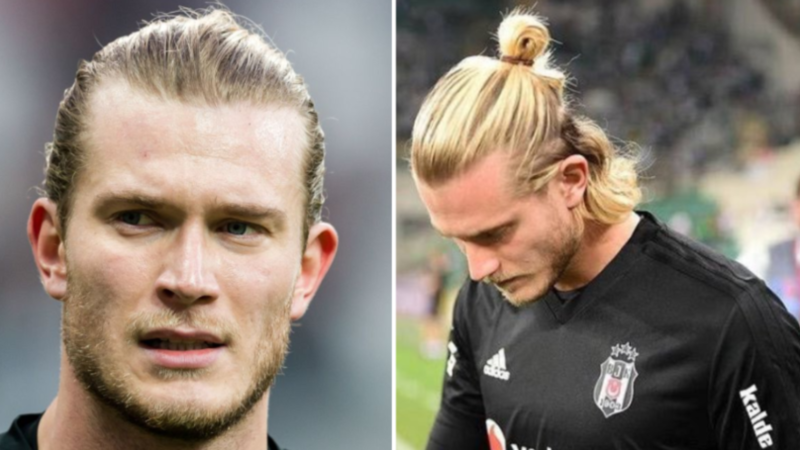 His competitors in that department, which included Eden Hazard and Harry Kane, failed to notch 10%. However, Hazard did manage to convincingly beat Tottenham Hotspur&apos;s Christian Eriksen in the &apos;playmaker&apos; department, as the Belgian also netted 70%. 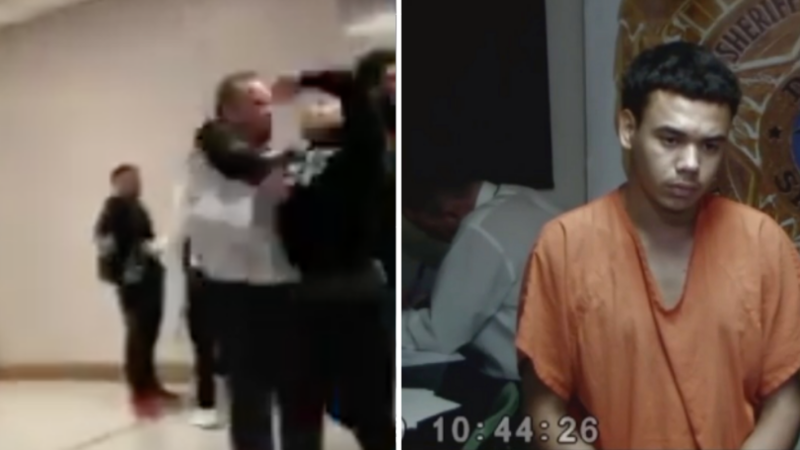 The Madrid fans seem to be interested in a young spine to their team as Ajax teenager Matthijs de Ligt notched 70% of the votes, despite rumours linking him to bitter rivals Barcelona. 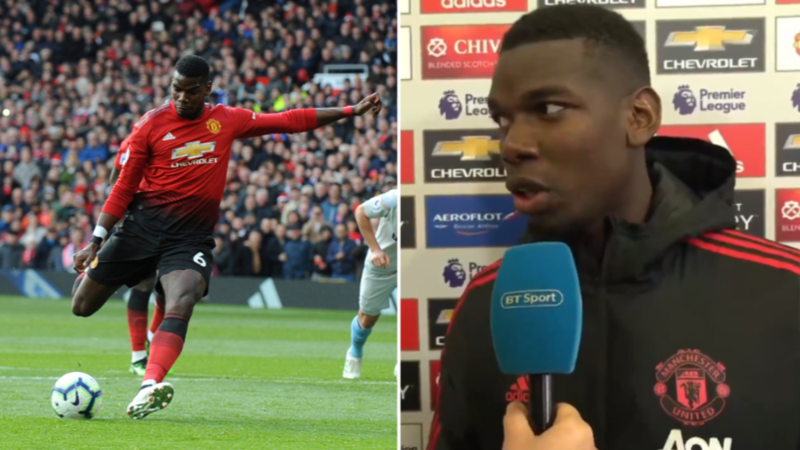 Paul Pogba also seems to be a hit with the &apos;Los Blancos&apos; supporters, with 38% of the vote in favour of the Manchester United man in midfield. 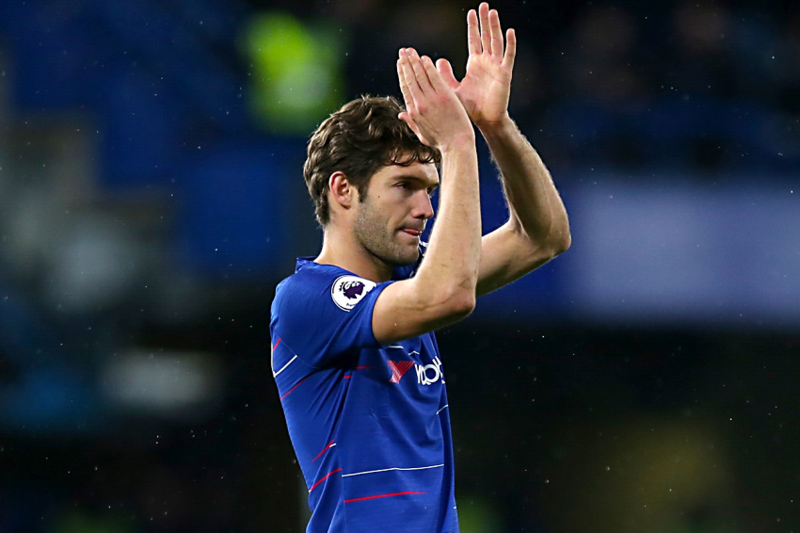 Interestingly, Chelsea full-back Marcos Alonso narrowly beat Bayern Munich&apos;s David Alaba in the poll, which comes as a shock following Chelsea&apos;s stuttering defensive record in the second half of the season. This wishlist put together by Real Madrid fans would surely lead to the biggest transfer window we&apos;ve ever seen. Who do you think will be going in and out of Zinedine Zidane&apos;s side this summer? Let us know in the comments below.